Croatia is famous for its wonderful destinations, beautiful nature and historical towns like Split, Dubrovnik, Zadar, Šibenik and even islands like Pag, Brač, Krk, Hvar and Cres. The most beautiful and attracting a lot of visitors from all around the globe which you also need to see while visiting Croatia is the Golden Horn beach located on the Island of Brač. Even for the city of Zadar, the famous Alfred Hitchcock quoted when visiting Zadar back in May of 1964. 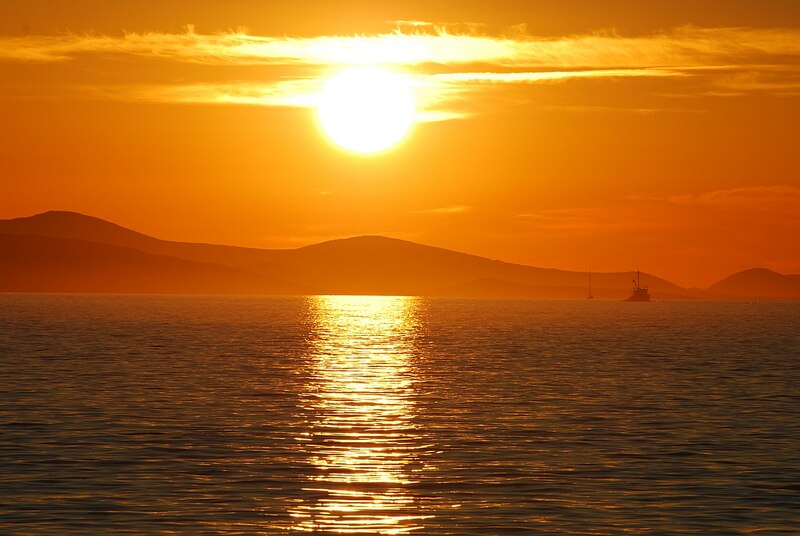 And we assure you that, the sunset has not lost its beauty to this day! But Croatia is not just Zadar, it is much much more, it is the food, the drinks, the people and most importantly the beaches and the sea! So with that said, today we will be talking about a cave that not many actually know about, when you hear the number of visitors per year you would think that a place this beautiful would get far more visitors. 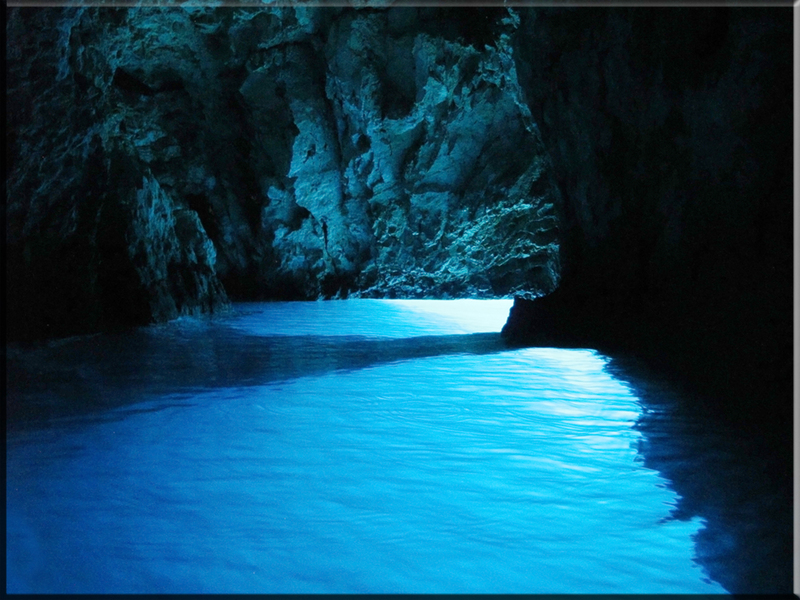 This beautiful Cave on Biševo Island has many names and it certainly lives up to those names, with the emphasis on the “Blue”. 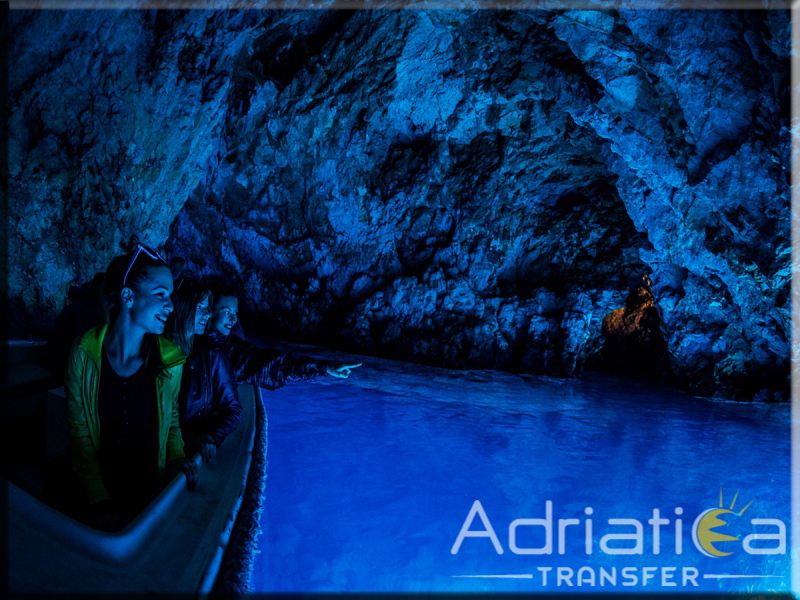 The name of this beautiful cave in Croatian is “Modra Špilja” also known as the Blue Cave when translated to English, it has one more name, Blue Grotto but not to be confused with the one in Capri, Italy. The Blue Cave or, Modra Špilja, lies around 3 miles south west of the much bigger island compared to Biševo, the island of Vis, the cave is around 24 meters in length and 10-12 meters in depth and is around 15 meters high, the entrance is really small spanning only 1.5 meters high and 2.5 meters wide, which makes the entrance a very interesting experience! The cave is famous for its beautiful and mesmerizing dark blue light (the word “Modra” means dark blue in Croatian) that can best be seen in certain times of the day, mostly around 11AM or noon, when the sun hits perfectly on to the white floor of the cave and the light then reflects and the whole cave is painted in dark/light blue colors, while at the same time any object that is placed in to the water seems like it is made out of silver, a sight which can only be really explained, if you see it for yourself! This Blue Cave receives well over 10,000 visitors each year, which is quite low when you think about it so that is another reason why you should visit it, because not that many people actually know about it! 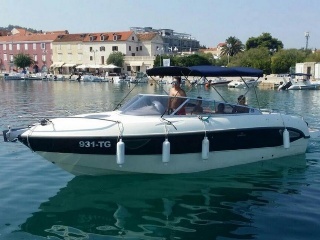 The easiest and fastest way is to take a boat from Vis to blue cave which would take around half an hour or maybe even less, because the Island of Vis is really close to Biševo, where the Blue Cave is located. However, that would mean you need to get to Vis before that, which is another boat trip, in short, more expensive, only if you want to visit Vis before hand and see for example Stiniva Beach, a island of the year 2016 chosen by the Belgium tourism organization, that’s just a thought, but then again, you would need to get back from Vis to wherever your apartment/hotel is located. 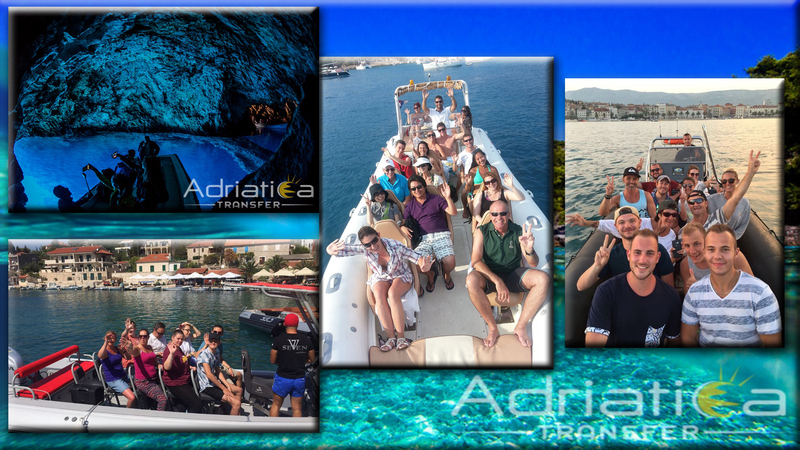 So the absolute best option would be to rent a apartment or be in a hotel in Split and then take a boat excursion from Split or simply called, a boat trip from Split to Blue Cave, and you are back at Split at the end of the day, with the same boat trip! And why is that? Because you will be visiting not just the Blue Cave but more islands along the way, not 2 or 3 but 6 islands, all in one tour and day, and for any online booking you get a 10% discount!